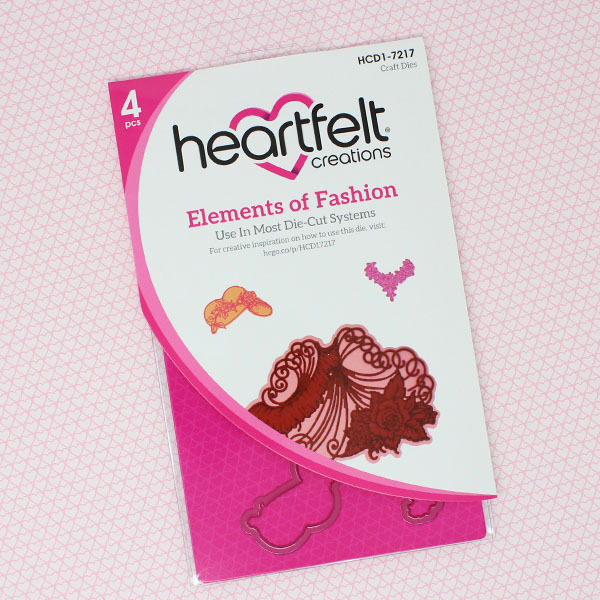 Sweeping skirts, beautiful bonnets, and ornately embellished collars are all the rage on fashion runways…and now with the Elements of Fashion Die, these runway staples are ready to take center stage on all of your paper crafting projects as well! 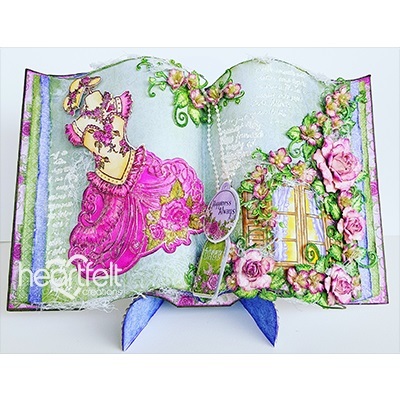 When paired with the coordinating cling stamp set, designing your very own one of kind ensembles as main focal points on handmade greeting cards and scrapbook layouts quickly becomes a reality! 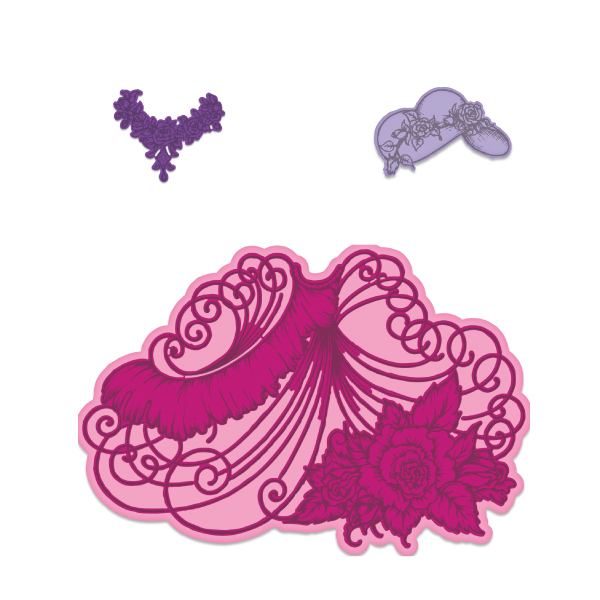 The perfect accents for projects designed to gift to your favorite fashionista!